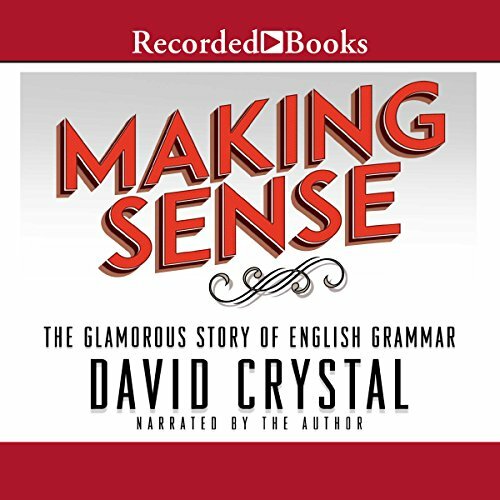 Showing results by narrator "David Crystal"
In Making Sense, David Crystal confronts the foe of many: grammar. Once taught relentlessly to all students in the English-speaking world, grammar disappeared from most school curricula, so that terms such as preposition and conjunction now often confound children and adults alike. What was so special about the Tyndale Bible? How does it sound to us today? The first text of the Bible to be printed in English was the New Testament of William Tyndale, published in 1525-6. 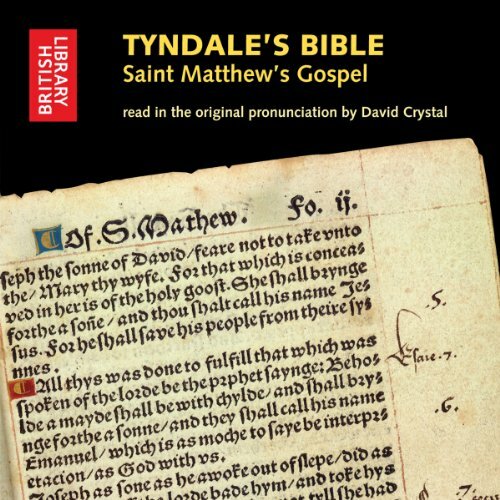 Its repercussions lasted for almost a century, stimulated by the religious intolerances of the age, and Tyndale's influence can be seen in most of the Bible translations over the next 100 years, not least in the language of the King James Bible of 1611 - as this recording of Saint Matthew’s Gospel in the pronunciation of Tyndale’s own time makes vividly clear. Some people say 'sconn' while others say 'schown'. He says 'bath' while she says 'bahth'. You say 'potayto'. I say 'potahto'. And - wait a second, no one says 'potahto'. No one's ever said 'potahto'. Have they? From reconstructing Shakespeare's accent to the rise and fall of received pronunciation, actor Ben Crystal and his linguist father, David, travel the world in search of the stories of spoken English. Wish there were more native recordings. 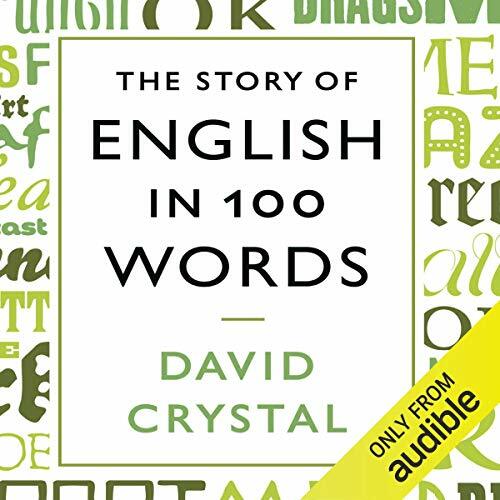 In this unique new history of the world’s most ubiquitous language, linguistics expert David Crystal draws on words that best illustrate the huge variety of sources, influences and events that have helped to shape our vernacular since the first definitively English word was written down in the fifth century (‘roe’, in case you are wondering). 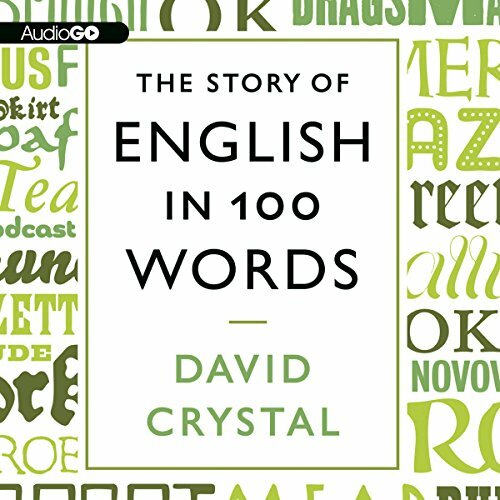 In this unique new history of the world's most ubiquitous language, linguistics expert David Crystal draws on words that best illustrate the huge variety of sources, influences, and events that have helped to shape our vernacular since the first definitively English word was written down in the fifth century ("roe", in case you are wondering). 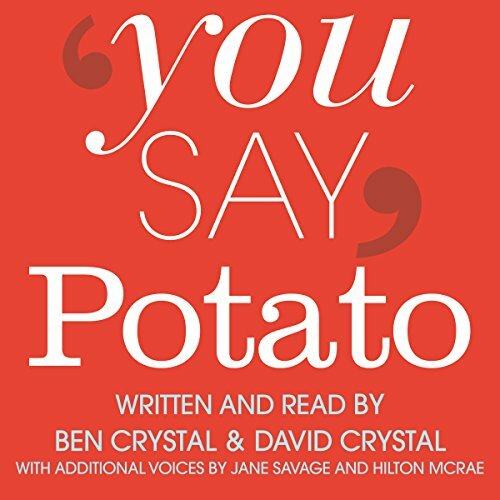 Featuring Latinate and Celtic words, weasel words and nonce-words, ancient words ("loaf") to cutting edge ("twittersphere") and spanning the indispensable words that shape our tongue ("and", "what") to the more fanciful ("fopdoodle"), Crystal takes us along the winding byways of language.